I give. You give. We give, together. Columbia Legal Services has been thinking about to whom we give our time and resources to make the most impact. We have listened to communities, partners, and organizers to understand whom in our state is most impacted by injustice, poverty, and racism. We have always had a special place in our community by providing a safety net for people that are underserved. Restrictions on state and federal government funding make it impossible for people who are incarcerated or who are undocumented to receive legal assistance, which is why these two populations have always been a special focus of our organization. We will continue to focus our energy on dismantling systems of mass incarceration and fighting for the rights of people who are undocumented. We will contribute our legal knowledge, impact litigation skills, and policy advocacy to support initiatives that are identified and led by the communities we serve. We will join communities in dismantling structures that create and uphold policies, laws, and legal systems that negatively impact their lives. We believe that by giving to and connecting more-fully with the communities we serve, that we can all create a Washington State in which every person enjoys full human rights and economic opportunities. In what ways will you give and connect? Will you join us? 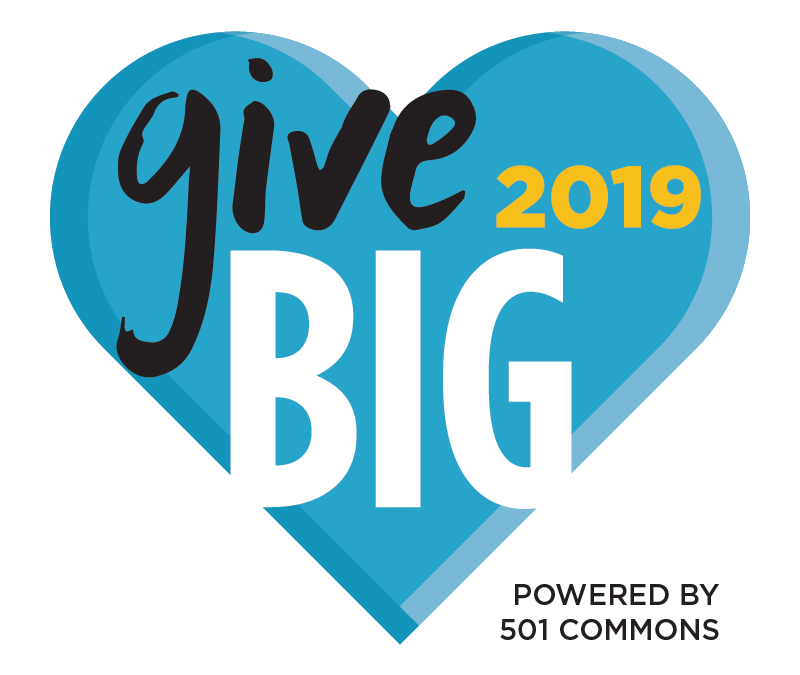 Columbia Legal Services is once again joining the GiveBIG campaign and suggesting that ANYTHING you give makes a BIG IMPACT! We are asking for your help to achieve even more. Donate through our GiveBIG page before midnight on May 8th. Give a little or give a lot–you’ll stand with others who believe that now, more than ever, it is time to act. Thank you for standing with us in our work for justice!